Are You Future Ready? – Contact Us! 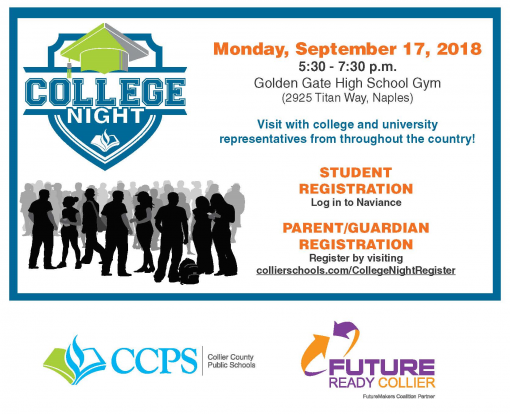 Collier County Public Schools is hosting College Night for parents and students to visit with college and university representatives from throughout the country! Student Registration can be completed by logging into Naviance. Next readingThe Free Application for Federal Student Aid opens today! 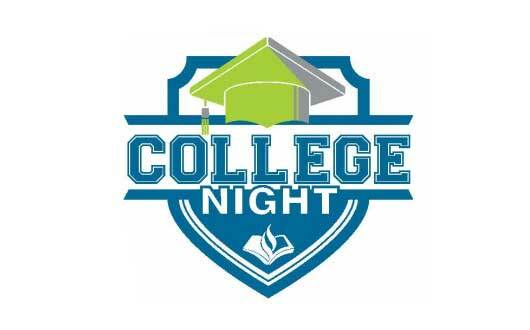 A network of organizations, businesses, schools and community members working to ensure every child in Collier County is ready for Kindergarten, and every young person enters adulthood with a vision and plan to accomplish that vision. To transform Southwest Florida’s workforce by increasing the number of college degrees, certificates or other high-quality credentials from 27 percent to 55 percent by 2025. To increase the proportion of working-age adults in Florida who hold a high-quality postsecondary degree or credential to 60% by the year 2025. Champions For Learning is the organization facilitating the collaboration.